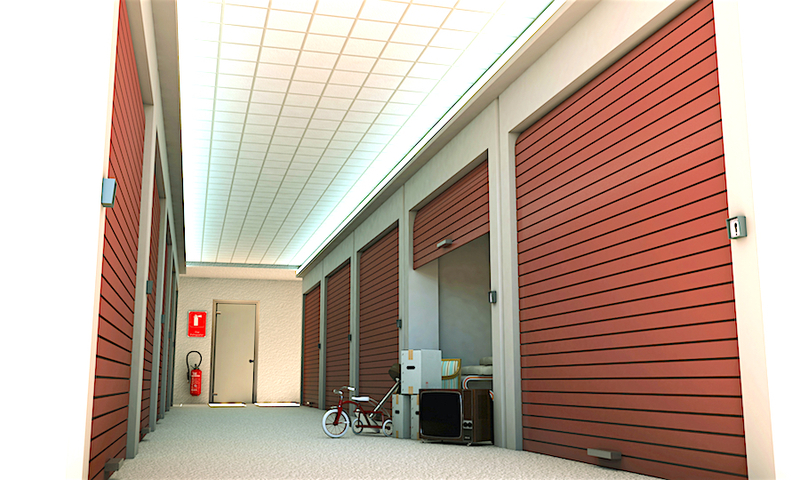 Is Self Storage the Right Solution for Your Situation? On more than one occasion, I’ve had a client who has wondered whether a self storage unit might be an appropriate solution to decluttering their home. My answer? I believe that self storage can be a smart solution in certain circumstances…those that involve a circumscribed time frame with a clear end date. 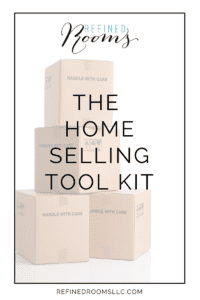 For example, I may suggest self storage for staging clients who have an excessive amount of furniture, clothing, and household items that need “edited out” in order for their property to show well while on the market. Self storage can also be quite useful for people who are “between homes”, such as those who are building a home and have had to vacate their former home before the new home is ready for occupancy. Another situation where a self storage unit may come in handy is during a major home renovation, in order to protect your belongings from the inevitable construction dust storm. For those who are temporarily moving cross country or overseas as a consequence of a job transfer or military deployment, self storage is a great solution for temporarily housing your belongings. When is self storage a bad idea? When you are using it as a cop out for avoiding the hard work associated with decluttering. When you simply don’t feel like making the tough decisions about what should stay or what should go. When you don’t have a clear endpoint in mind for when you will remove the items out of storage. There is a cost associated with keeping and storing things, whether it’s in your own home or somewhere else. The typical rent for a 10×10 (non-climate controlled) storage unit is $115/month. That’s a pretty hefty price to pay for storing items that you may use someday…that you don’t necessary use or like. One of my clients recently decided to clear out her storage unit that she’d kept in excess of 12 years. It was heartbreaking to learn that the vast majority of the contents consisted of items that she did not need or want. Since she hadn’t accessed the unit in several years, she didn’t even remember what was in the majority of the boxes. She estimated the total cost of storing her unit “full of junk” to be somewhere in the vicinity of $13,000 over the course of those 12 years. Don’t let this be you my friend. Thanks for the article. I learned a lot from the statistics that you have provided. 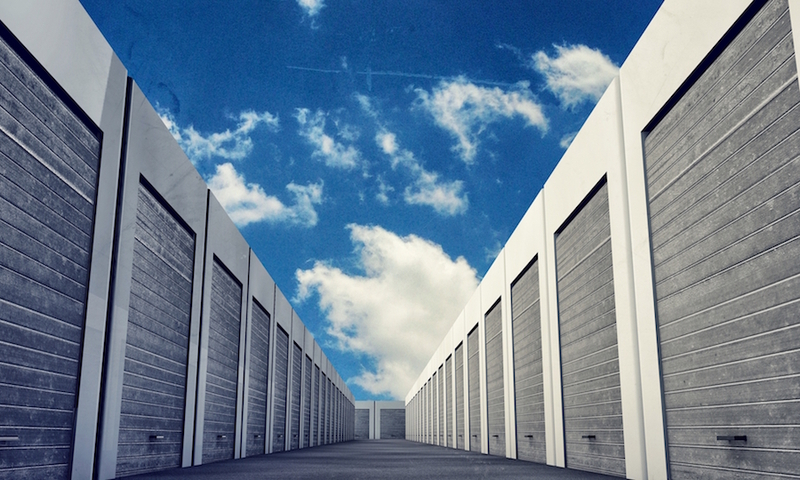 I find it to be amazing that 1 out of every 10 U.S. households have a self-storage unit. I have a storage unit and it has taken a big load off of my shoulders as it has made a lot of room in my house for other things making it easier for my family to have the things we want in the house and while keeping all the old antiques and other cherished goods. Thanks so much for your perspective on this topic! I learned so much reading this! I never knew that it was so common for people to rent out a storage unit. Mostly because not very many people in my immediate life have used them. However, if I ever need temporary space, which I can see in my life easily as I’ve been moving around a lot, I know that I can just rent a storage unit. And now, I know to use them in only temporary situations. Thank you so much for helping me better understand this! I can understand about “the bad.” I tend to hand onto things longer than I need to. I just need to let some things go. However, there are some things that are family heirlooms that I don’t have room for in my place because I’m renting. Thanks for your article. Natalie, this is just the information I was looking for about self storage. My husband and I have been trying to decide if that is something that we should look into getting. My husband and I will be “between homes” soon. Maybe it is something that would be beneficial for us. Thanks for the informative post! Glad the post was useful for you! Thanks for sharing this advice! I definitely agree that it is important to not let stuff take over. Having too much stuff can really be a problem, especially if you have kids. You don’t want to have to worry about your children tripping over excess furniture, or getting into boxes laying around! Reading this has really made me do some soul searching. I thought that I didn’t need to get self-storage, but I may have just had a paradigm shift. I don’t think I could bear to part with all of the records I have accumulated over the years. I’m glad that this post was thought-provoking for you. You mentioned a record collection,..are you referring to a collection of vinyl record album? What are your ultimate plans for your collection? Tell me more! I am referring to a record collection. I have a lot of good vinyls from the 70s and 60s. I am not sure what my ultimate plans are. I really just like collecting them as a hobby. I even listen to some of them, but I like to keep most of them in mint condition too. There is a side of me that hopes they will be worth a fortune one day.